Medication preparation is a normal part of a nurse’s everyday tasks at work. A nurse’s day in a hospital or a clinic never ends without preparing a single medication. With lots of medication preparations developed nowadays, there are plenty of ways on how a drug is prepared for patient administration. 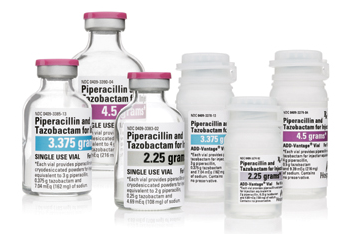 Piperacillin-tazobactam for injection is a combination of an extended-spectrum penicillin and a beta-lactamase inhibitor. It is available as an IV infusion preparation in single-dose vials. Nurses preparing this drug loften have problems with reconstitution. Piperacillin-tazobactam should be reconstituted with 0.9% sodium chloride, sterile water or 5% dextrose. It takes time to dissolve the powder and once dissolved the solution is hard to aspirate out of the vial. Tips in Preparation: Start reconstitution of piperacillin-tazobactam thirty minutes up to one hour before the scheduled dose. Just inject the diluent into the vial and let it sit for an hour. This way, you don’t waste time and energy shaking the vial until the powder dissolves. Doing the reconstitution early will enable you to do other tasks while you let the powder dissolve on its own. Total Parenteral Nutrition (TPN) is a sterile IV infusion complete with nutritional replacement required for daily caloric needs. It is available as infusion bags for 24-48 hour parenteral therapy. It is commonly used for patients with impaired digestive system so they can still get their daily nutritional needs. Nurses preparing TPN are usually have problems in mixing the solution. 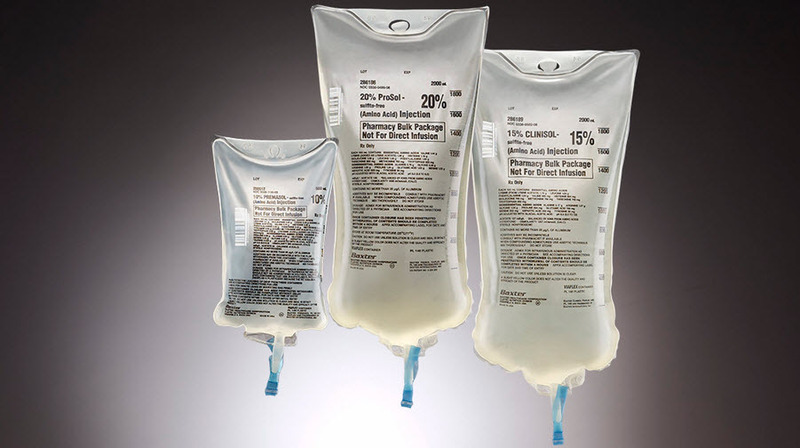 TPN bags are commonly divided into three compartments for three primary nutrients – lipid, glucose and amino acids. Before administration, the three compartments should be mixed by breaking the sealed barrier of the infusion bag. It takes time to do this and the infusion bag might break off if reconstitution is not done properly. Tips in Preparation: Start reconstitution by slowly pressing the sealed chambers of the infusion bag. Break the sealed barriers of the chamber by pairs;work on first to second chamber then once mixed, work on second to third chamber. If you can ask help, have another nurse help you in pressing the sealed chambers. Do this slowly and carefully as improper reconstitution might rip the edges of the infusion bag. 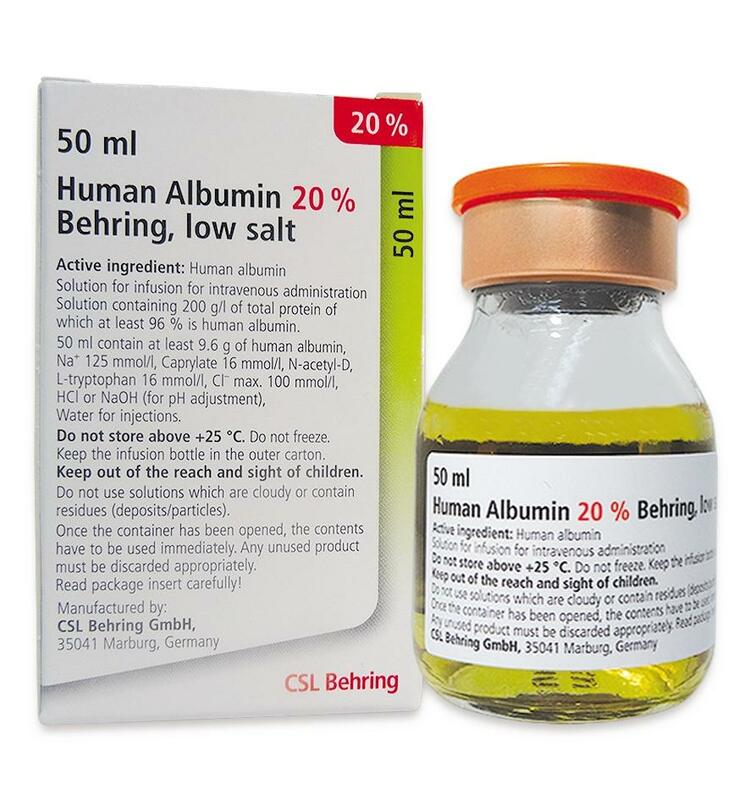 Albumin infusion is used in the management of hepatorenal and fluid imbalance problems. It is derived from human plasma and prepared as a liquid concentration in large vials. It is usually given as an adjunct intravenous infusion for one to four hours. During medication preparation, albumin for infusion is commonly hooked as a side drip to the patient’s main IV line. 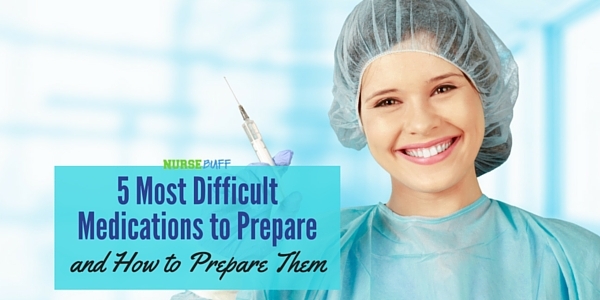 Nurses are have problems with preparation when priming the solution in a separate IV set. The solution is thick in consistency and bubbles may form along the line. Tips in Preparation: Once you hook a separate IV line to the albumin infusion, prime the tubing slowly. Release the the clamp steadily so you will have a continuous flow of solution into the IV line. Changing the pressure of the clamp as you prime the tubing might cause bubbles to form within the line. Be careful not to spill the albumin solution as it is very sticky. There are several types of insulin available in the market . 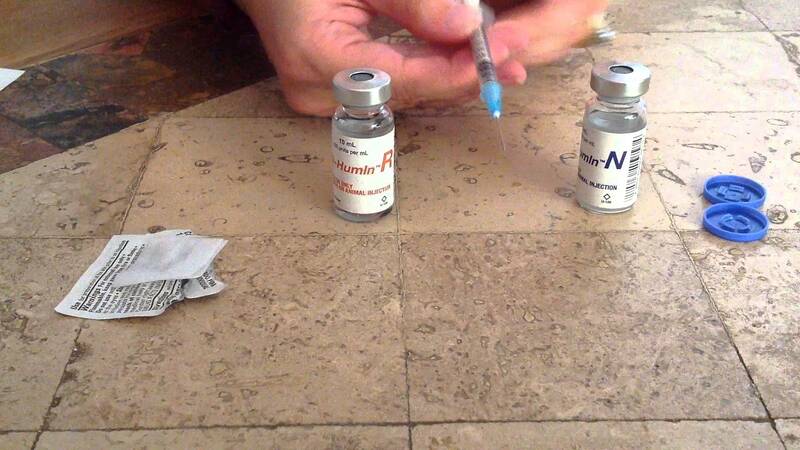 However, mixing of long-acting with short-acting insulin is still widely used in the management of diabetes nowadays. There is a proper method of mixing them to prevent contamination of each vial and to ensure efficiency. Because mixing two insulin doses is tricky and requires careful attention, nurses have difficulty in preparing it. The emergence of pre-filled insulin syringes and insulin pens made insulin administration quick and easy so mixed insulin doses is seldom used. 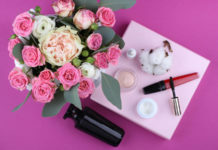 However, patients with complex insulin requirements due to complicated conditions need different insulin doses and during this time mixing insulin will be the best option for the patient. Tips in Preparation: Remember to always draw clear first before cloudy. To control the amount of insulin to be withdrawn from the vial, pull back the insulin syringe plunger to the dose of your long-acting insulin (cloudy). Inject the air to the long-acting insulin vial and remove the syringe. This action primes the vial so you can easily withdraw the insulin dose you need later. Then, pull back the syringe plunger again to the dose you needed for short-acting insulin. Inject the air into the short-acting insulin vial and withdraw the dose you need. Then, insert the insulin syringe again to the long-acting insulin vial and withdraw the remaining dose needed. 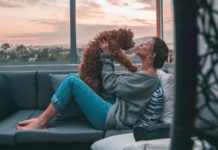 There are many kinds of inhalers available nowadays but there are two main types – Metered Dose Inhalers (MDIs) and Dry Powder Inhalers (DPIs). Different brands of MDIs and DPIs have varying ways of usage so most nurses have problems in assisting patients with these inhalers during administration. Pediatric patients are even harder to assist in using inhalers. They may need a spacer to ensure that they will get all the dose administered. 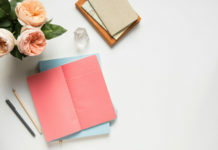 Tips in Preparation: When using a new inhaler preparation for the first time, read the drug literature thoroughly first. It often has illustrations on how to use the inhaler. This is important as you might need to teach the patient about using the inhaler on his own once he is discharged from confinement. 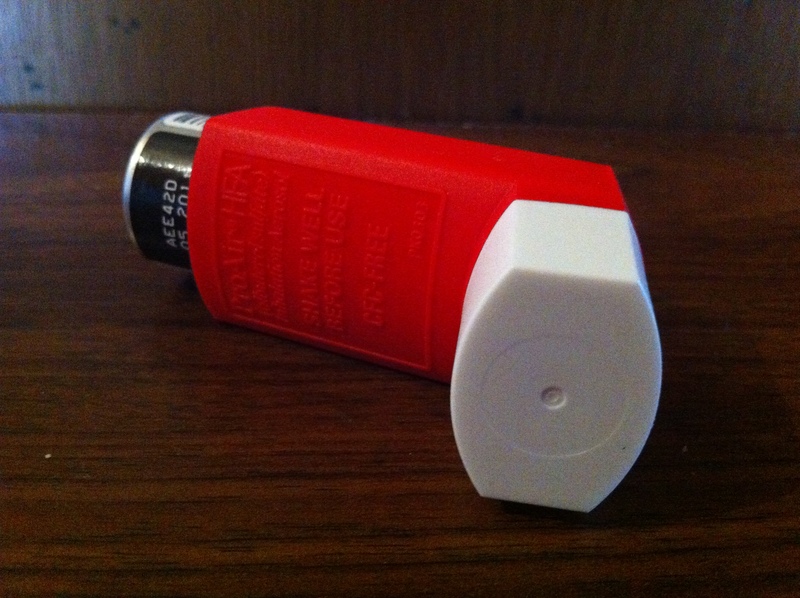 Reserve the first dose in demonstrating the inhaler to your patient. For pediatric patients, demonstrate inhaler use together with a spacer. 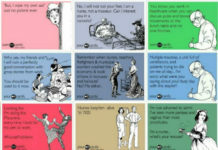 How about you, can you share more difficult medications you encountered at work? Once you have practiced thorough planning before medication preparation, this will be an easy task for you in the future. 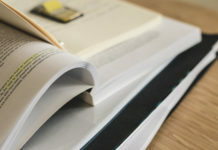 Don’t limit your knowledge and strive to learn new things about pharmacology.